Lisa 담홍색, 핑크 Dress 바탕화면. Lisa wearing her 담홍색, 핑크 Dress. HD Wallpaper and background images in the Lisa Simpson club tagged: lisa simpson pink dress. 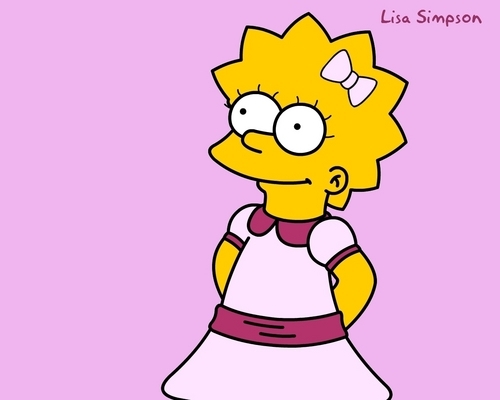 This Lisa Simpson wallpaper contains 애니메이션, 만화, and 만화책.